I sit here on a beach in America on the tailgate of my pickup truck gazing out across an ocean. I’m not sure which one, but because I’m in America, it must be the biggest one. I feel secure because I have a beer in one hand, a gun in the other, and beef jerky in the other. I also feel secure because Scotland is on the other side of this great big ocean. I’m not sure what Scotland is, but I’m pretty sure it’s not good. I watched Braveheart last night. It’s a documentary about Scottish culture. Knowing me, you may be thinking that I’m about to write a sarcastic, mocking piece about the fine country of Scotland. Wait, country? Is Scotland a real full-fledged country or is it just an odd redneck region of England the way Pennsylvania is in the United States? As I said, you probably think I’m going to make fun of Scotland, but that couldn’t be further from the truth. 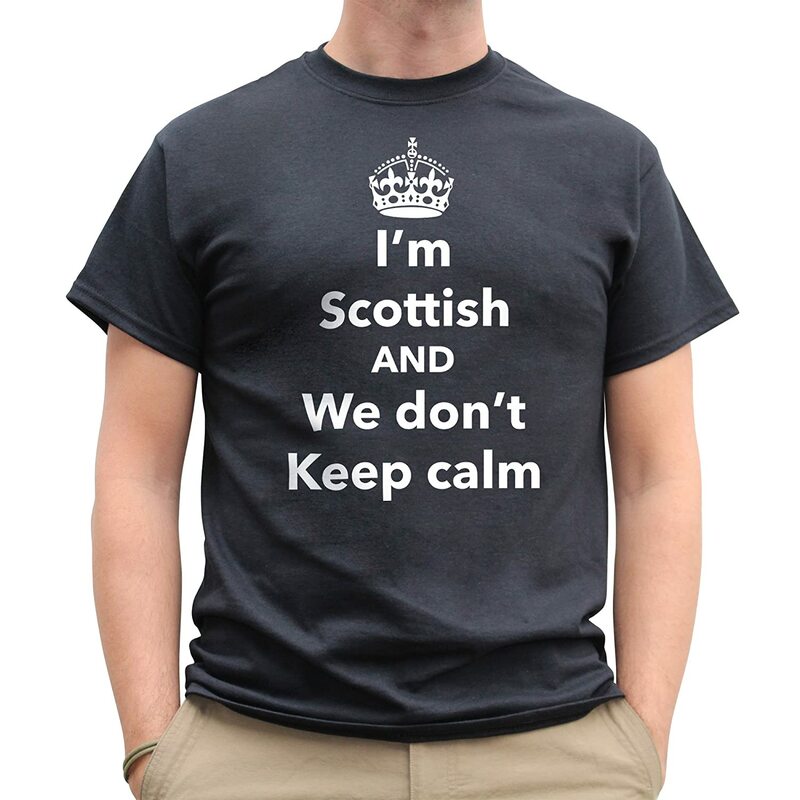 I’m 1/4 Scottish, so it would be blasphemy to degrade my own heritage. 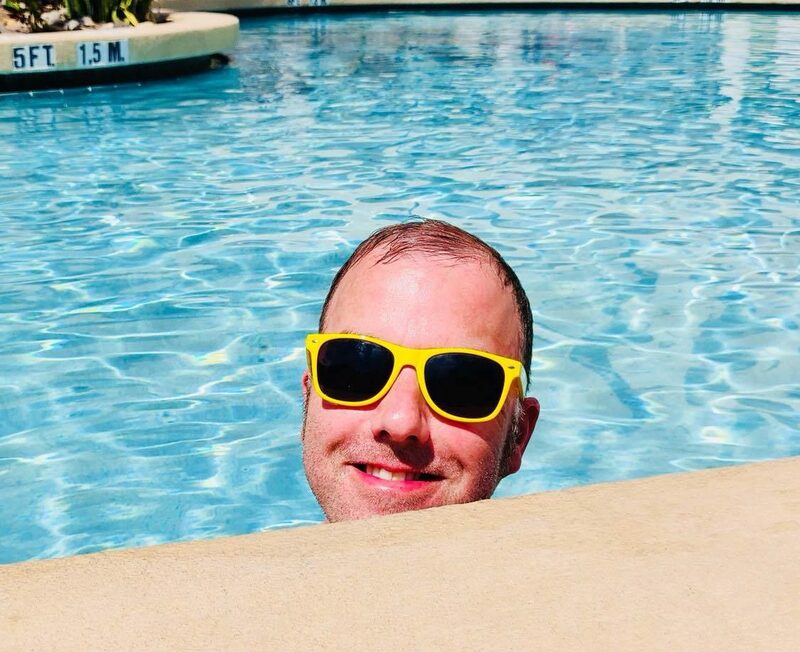 My good friend, erstwhile blogger and music aficionado Steve of Steve Says and Talk About Pop Music, who is himself a Scotsman, asked me to write something to share on his blog. Rather than highlight the oddities that make up the whole of Scottish culture, I thought it might be more educational to highlight the ignorant beliefs that us ‘Mericans have about the Scots. So to do some research, I recently decided to visit the delightful island nation of Scotland. Ok, I didn’t, but if the Scottish board of tourism wants to sponsor me I’ll be happy to write a factually accurate piece on Scottish culture. Scotland is an island: Shame on you my fellow ‘Muricans! Ireland has their own island while Scotland is a landlocked few acres surrounded entirely castle walls. Donald Trump is not Scottish: Guess what everyone, Donald Trumps mum was Scottish. Considering that Scots are often thought to be an aggressive bunch, that explains a lot about the Donald. It also gives us a place to deport him to after the election. Scottish men only wear kilts: That’s not true. They also wear high socks with their kilts. We don’t know why they toss logs, or how they make a living at it, but they do. When I visited I spent half my time outdoors looking up to ensure I wasn’t killed by a flying log. Sadly, two in my party were lost, and that was just at dinner in the hotel. Every building in Scotland is an old castle: Ok, this one’s true. Mel Gibson is their President: You Americans are idiots. The Scots don’t have a President. Mel is their king. Yes, because Mel was in Braveheart, Americans think he’s Scottish. Scots don’t subscribe to The Phil Factor: That can’t be true, can it? Thanks again to Steve for giving me an opportunity to visit. You’ve been a wonderful audience. Drive safely. As a half Scot, I can say you did well. Am I doing this every month?